This is good news for all tecno camon c8. Tecno has finally released the latest Android 6.0 marshmallow for their tecno c8 device. So if you own a camon c8 device, then this is the time for you to also flex the Latest Android OS which OS the marshmallow 6.0. There are actually two method of upgrading your device. 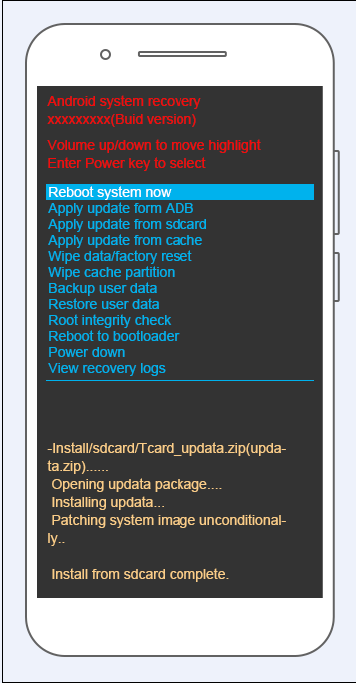 It's either you update it by flashing the firmware with SP flash tool or through the T card flash method. 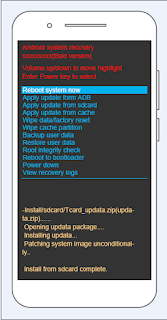 In this post I will put you through on how to upgrade your device using the Tcard flash method. If you know your device is rooted then I will advice you to unroot before you process or flash with SP flash tool to be on the safer side. ==> First download the marshmallow update by clicking on this LINK. ==> Copy the downloaded file Tcard_update_20160415 to your SD card (do not place it inside any folder. ==. After that, turn off your device. 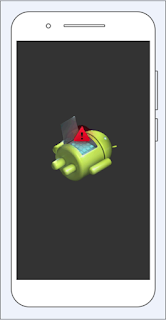 ==> Once your phone has shut down, press and hold power + vol up button until you see an Android logo on your screen then you can release both keys. ==> After that just press the vol up button and you should see menu option similar to the one in the image below. 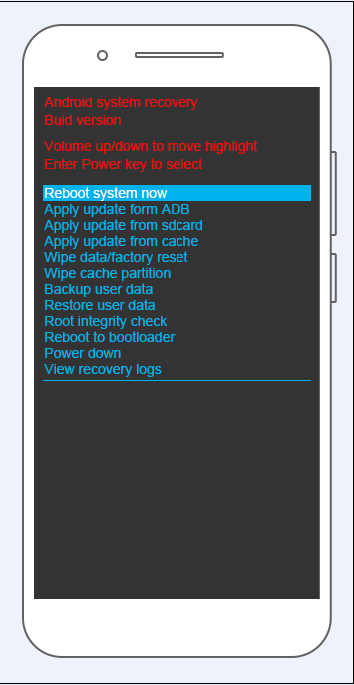 ==> Navigate with your volume down button until you get to “Apply update from SD card” and select it with your power button. ==> On the next screen, Navigate to Tcard_update_20160415” using your volume down button and select with the power button. ==> You just have to wait while your device installs the update, then after that select Reboot device now. Congratulations. You have just updated your camon c8 to Android marshmallow. But I think it's advisable you backup first. Most of these upgrades are usually not stable.